Move right in to this gorgeous first floor 2 bedroom condo. Parking just outside your door. Updated, renovated, open and stylish. 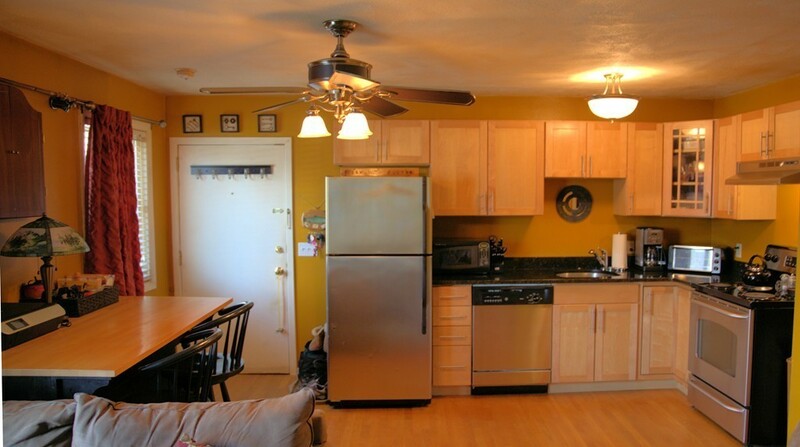 Granite counters,newer water heater, light fixtures, windows. Walk to train, town, restaurants, storage, grocery. Resident parking available for all Gloucester beaches. Don't miss the opportunity to own one of these highly desirable units. Call now !